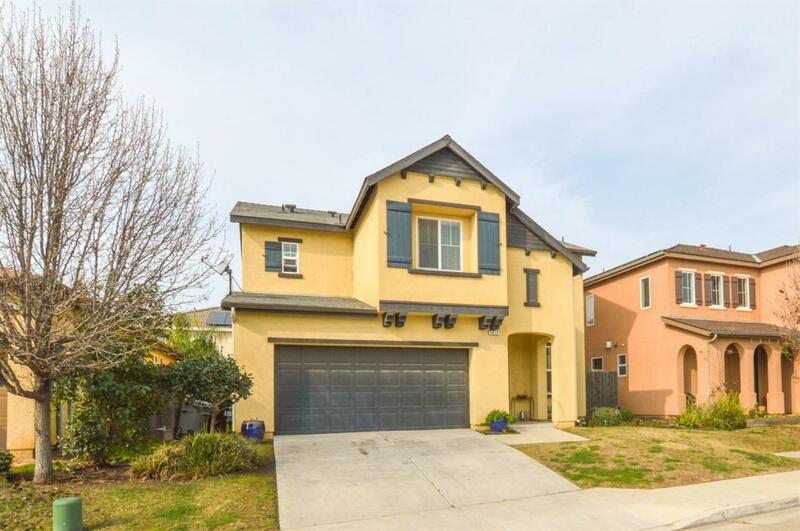 Gorgeous Bonadelle situated on a premium park 5 Lot. 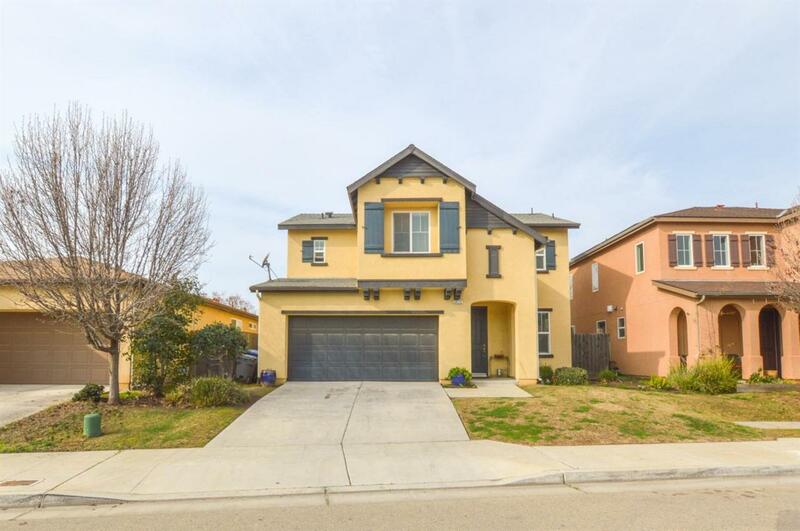 This home features an open floor plan with 3 bedrooms and 2.5 bathrooms. 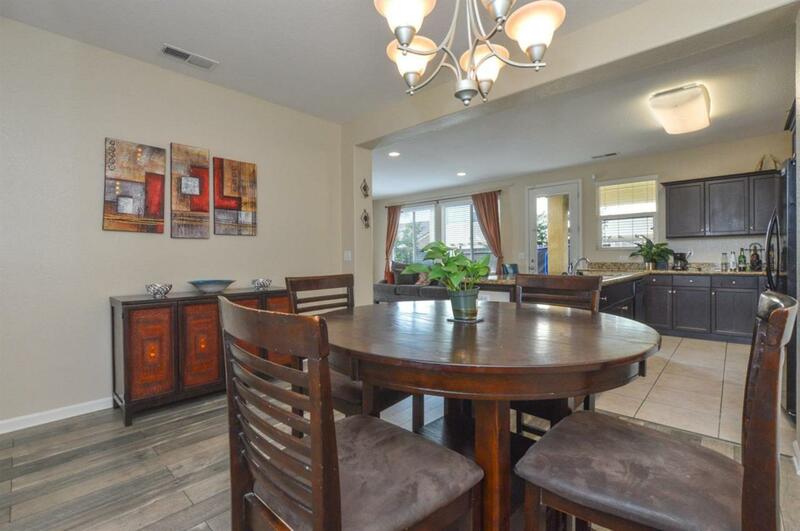 New laminate wood flooring downstairs, fresh paint, granite countertops, plus a breakfast bar. Master suite with seperate tub & shower and double sinks. Upstairs Laundry room. Landscaping and covered patio. All this and Clovis Schools. Come take a look. 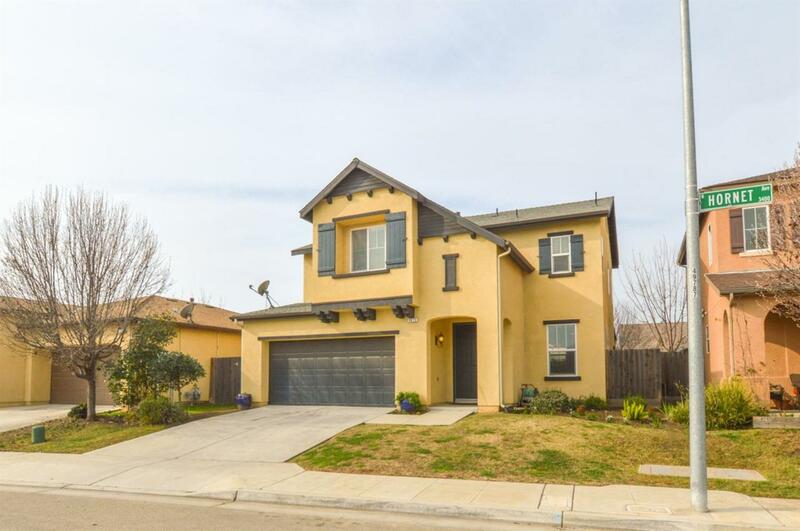 Listing provided courtesy of Desere Talley of Keller Williams Realty-Tulare.